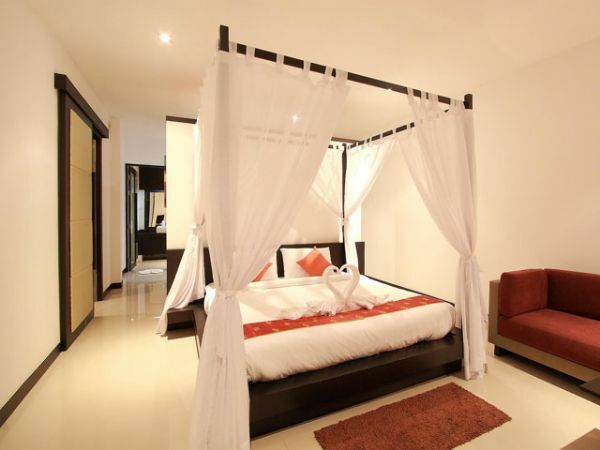 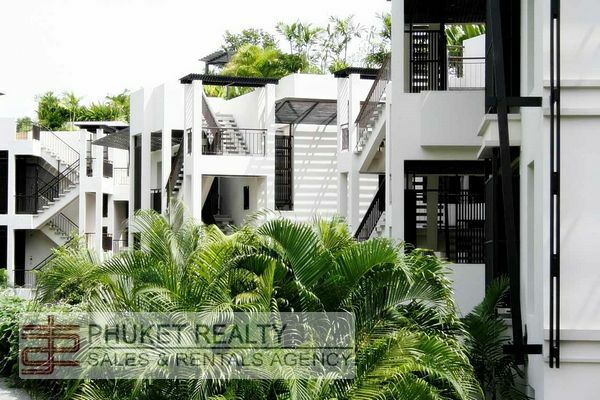 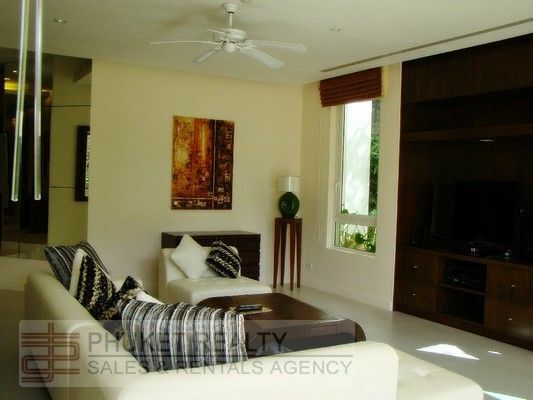 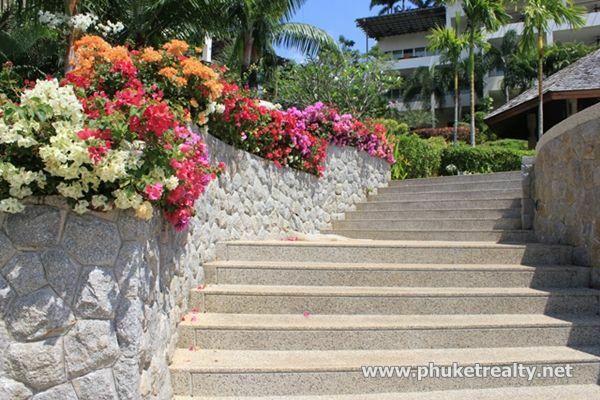 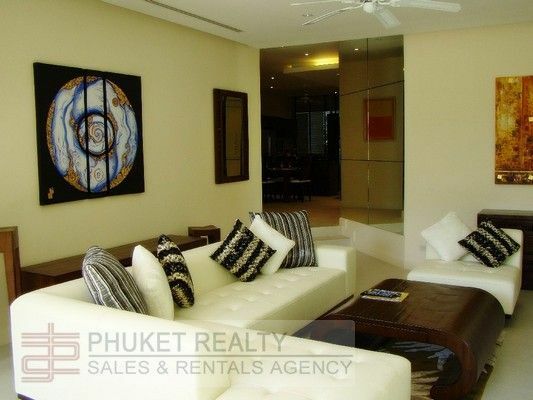 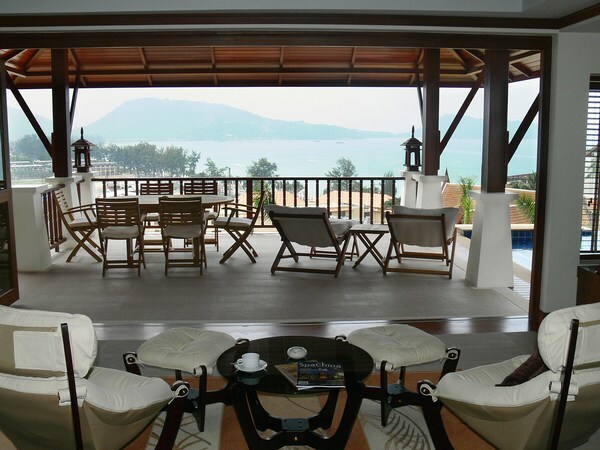 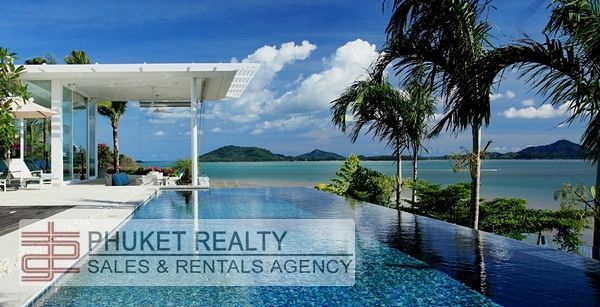 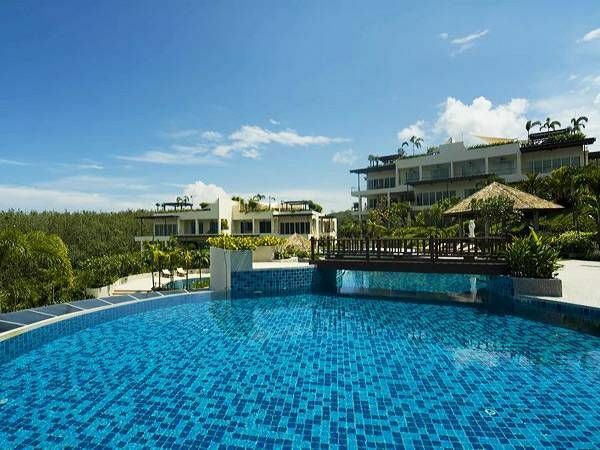 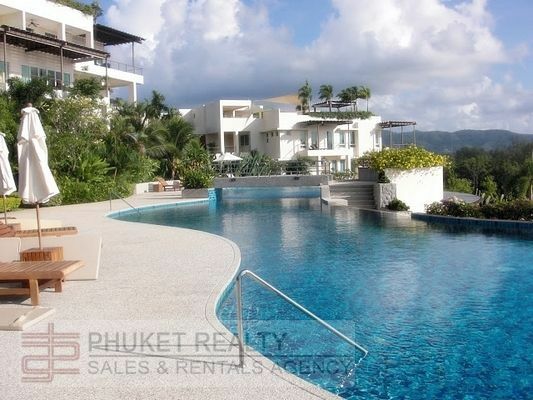 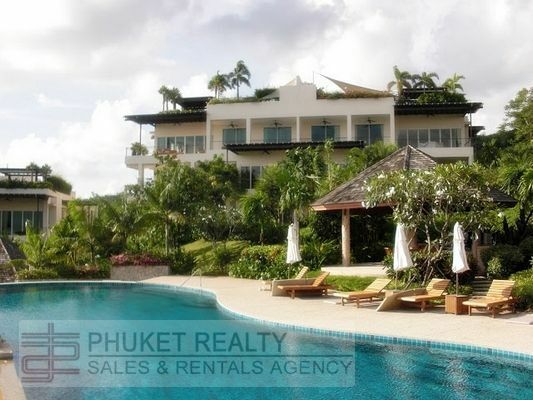 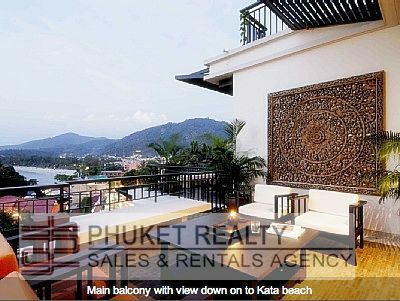 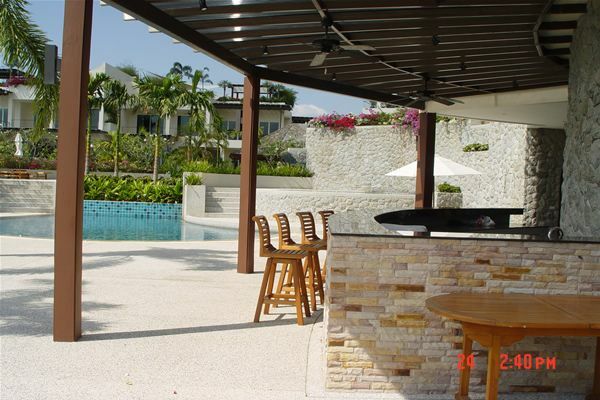 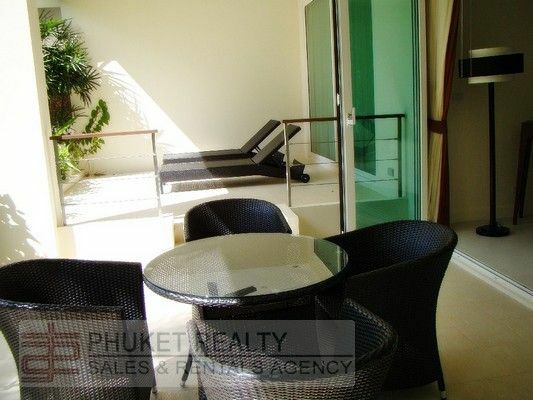 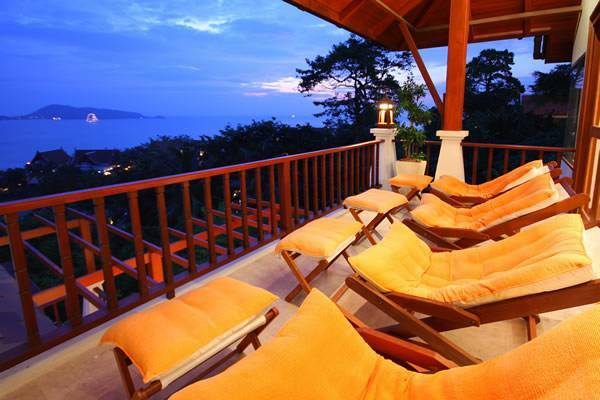 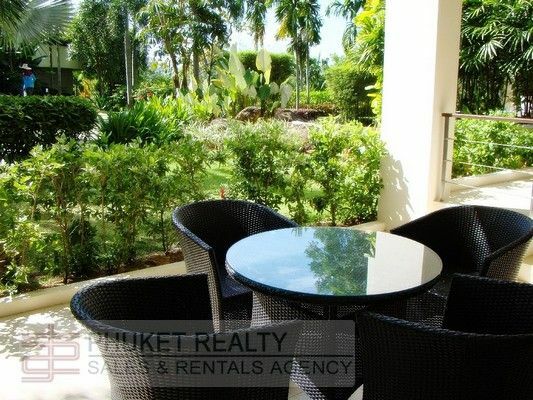 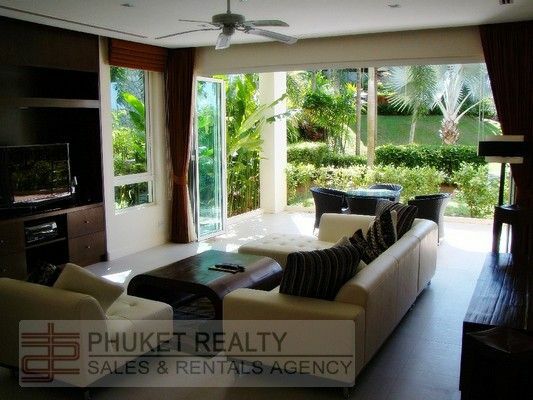 The Apartment is located in a peaceful area of Layan Beach, Talang, Phuket. 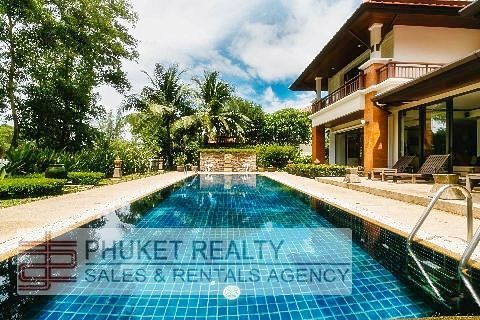 It is only 5 minutes from Bangtao beach,15 minutes from Phuket International Airport, 15 minutes from Phuket International Academy, 5 minutes from Laguna Phuket, and 30 minutes from Central festival Phuket. 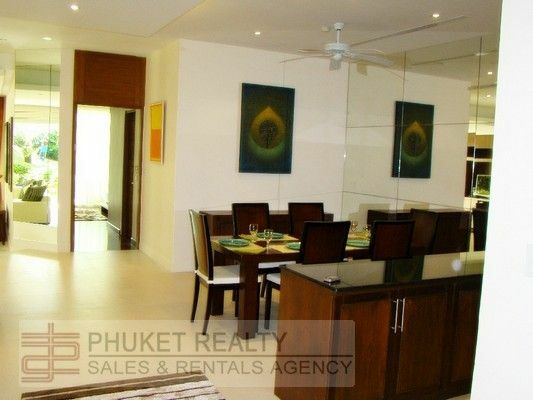 The Apartment has 3 oversized bedrooms and 3 bathrooms, pantry area, open dining & living areas, with a large, modern kitchen. 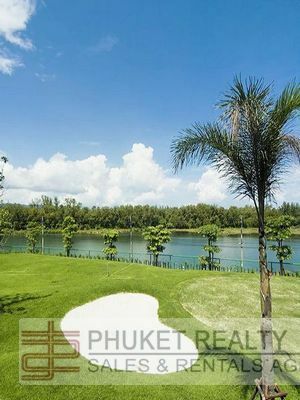 The development itself sits raised on the hillside of Layan and comprises of 3 communal swimming pools, entertaining areas, bbq facilities, children's pool, chipping green and tennis court. 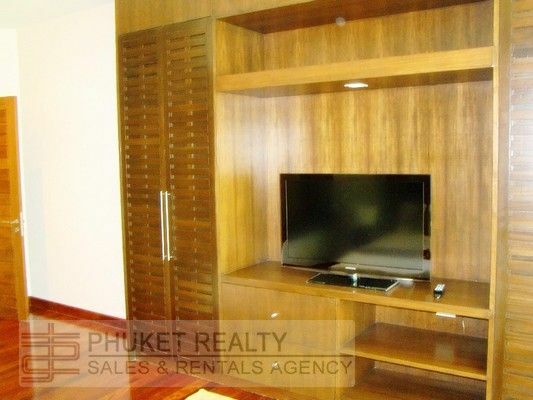 With 24 hour security and on site-management this is certainly a high-end fully serviced apartment development. 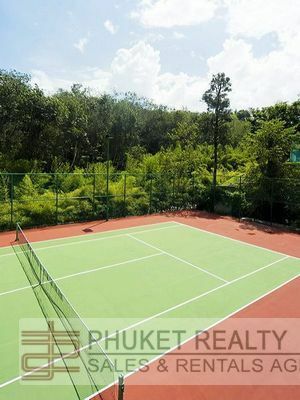 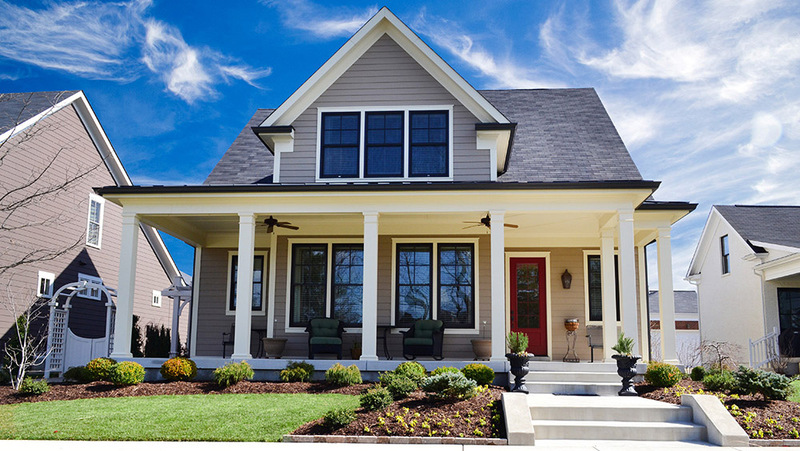 I'm interested in this property [ID 1112] and I'd like to know more details.